Long after the Trinity Wars, a world of light approaches the Earth. ARTIKA, a new-world regime in practice of mysterious sciences, discovers a staggering revelation. Where there is light, there is life. One blessed, the other cursed, war ensues between Earth and a star-traveling world—Niaysia. Corrine, curious to discover ARTIKA’s dark truths, becomes a pawn for a war between planets, an arsenal—Celeste 2102. She is thrown into a realm of death and imperceptible beauty. A dark and spiritual awakening awaits her, and on the desperate journey home, Celeste must not only battle the evils within herself, but the darkness steadily rising between Earth and a world unknown. 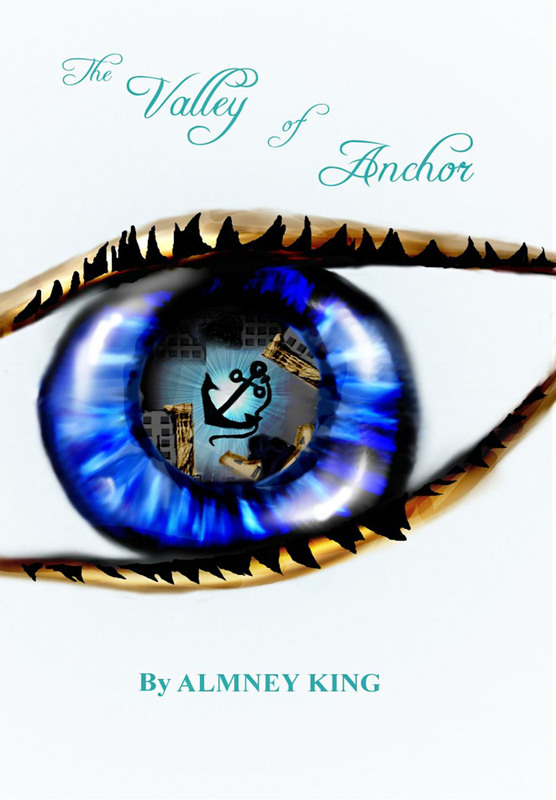 At the age of sixteen, author Almney King made her debut with the release of “The Valley of Anchor” in 2012, a collection of poems written to explore and express the human condition. Each poem has its own theme, but together, convey a fuse of hope, optimism, reality, and a bit of imagination. 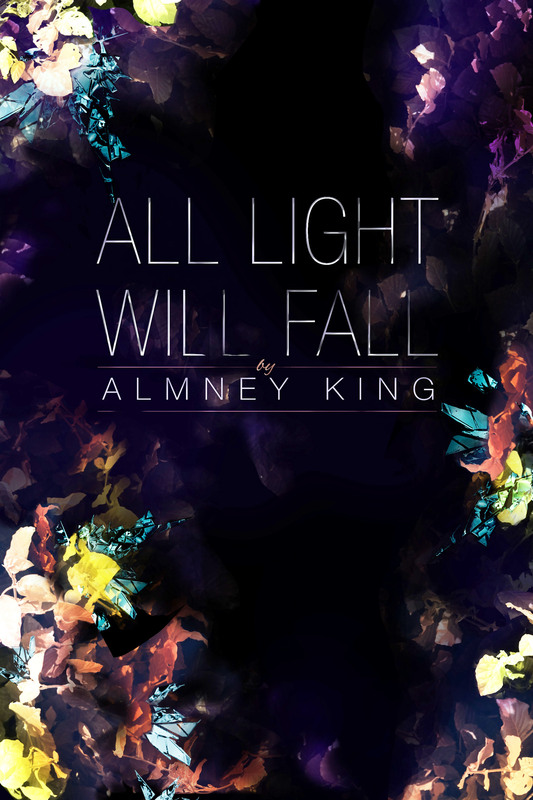 Almney hopes to strike inspiration and enlightenment in the hearts of people everywhere with the power of her words.